The Secret World is a massively multiplayer online game under development by Funcom, a Norwegian studio steeped in MMO experience (Anarchy Online, Age of Conan). 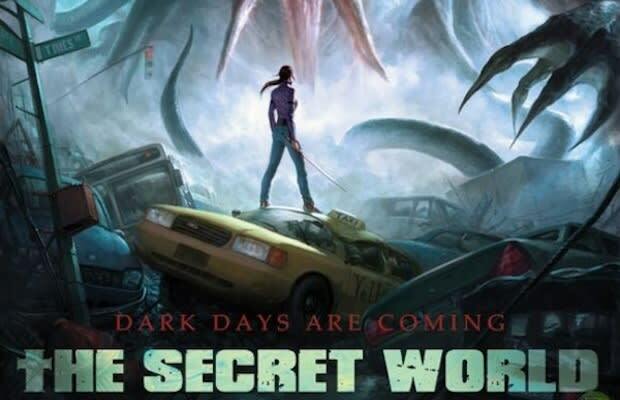 Where those two games were fairly typical for the genre, however, The Secret World is aiming to stand out from the crowd. There will be no levels or classes in the game, rather players will build characters by developing character skills. The game will also weave alternate reality and social networking elements into its mechanics, and promises to make storytelling an important part of the experience. Beta testing began this August, and the game is scheduled for an early 2012 release. You can register for the beta here if you want to try and get an early look at The Secret World.